Incorrect key or empty key. Please fill correct Twitter keys. You will get keys from https://dev.twitter.com. We connect people with disabilities, their family and friends who have the mutual goals of citizenship, inclusion, and quality community life in London, Elgin, Middlesex, and Oxford counties. Previously known as London & Area Family Network. 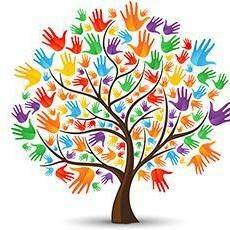 The Muskoka Family Network is for families and friends touched by a disability to come together. It is all about connecting with other families. Connected Families is a parent directed advocacy and support group for families caring for someone with a developmental disability. Our aim is to inspire, encourage, educate and empower families. Our vision is to bring together our community of caregivers and to share our strengths and wisdom. Since 2009, WRFN has supported families of children with special needs, both with and without a diagnosis, in Waterloo Region by providing resources and facilitating meaningful connections in all life stages. 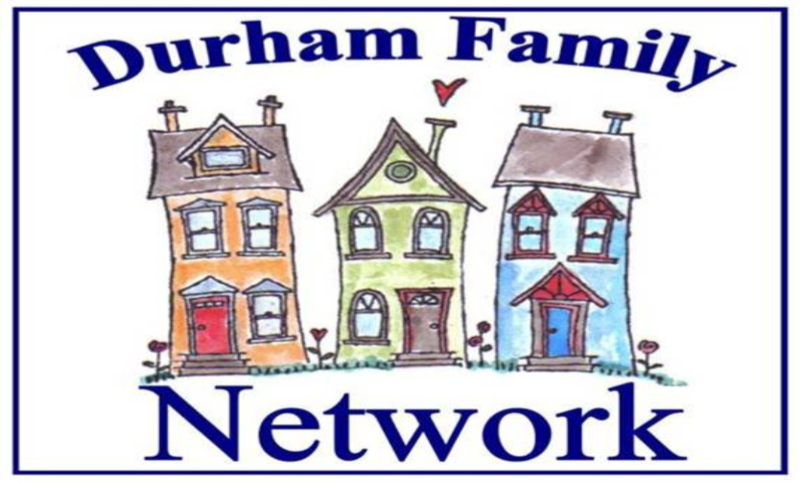 The Durham Family Network offers knowledge, tools and networking opportunities to individuals with disabilities and their families to assist them to realize a vision that includes having valued relationships, choice and control in their lives, and enables inclusion through meaningful contribution and participation in their communities. The Durham Family Network is working on establishing ongoing relationships with multicultural organizations in the Durham Region where we can reach the growing demographic of culturally diverse communities. 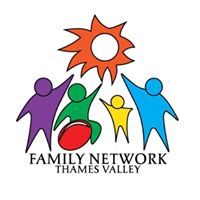 Thunder Bay Family Network (TBFN) is dedicated and committed to nurturing the strengths, dreams and enthusiasms of individuals with disabilities and their families and caregivers. TBFN is a non-profit grassroots family driven organization that provides information, resources and supports to families, professionals and community stakeholders while assisting with facilitation and the development of family lead networks. 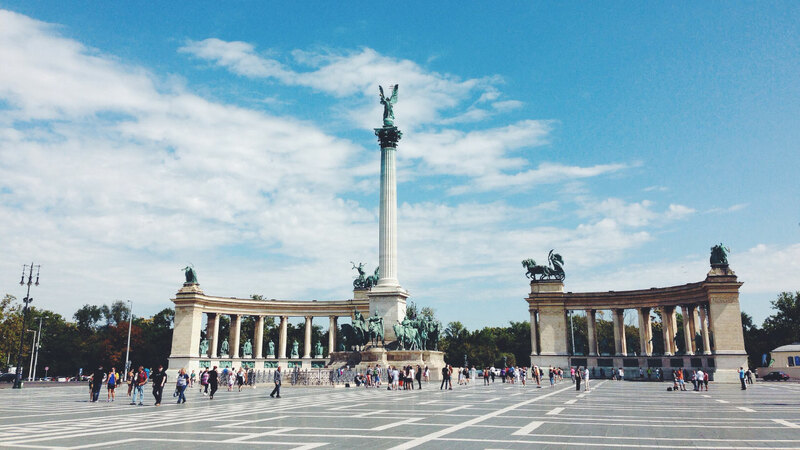 How did such a momunmental level of abuse happen? And why does it happen at every institution like it? We're not just talking about Huronia. We're talking about Huronia and all of the institutions that look like Huronia [...] This is a pattern. Kate Rossiter – Click here to access the audio file.This audio link is connected to an interview on CBC with Katie Rossiter, a Professor at Wilfred Laurier. She frames the inherent dangers of an institutionalized model of care and the painful experiences shared by survivors of Ontario's institutions (Huronia) . While the interview is excellent, please note the inaccuracies in the closing remarks. The funding is not ministry based but is a direct result of class actions suits, in particular the remaining amount of funds that could not be claimed by survivors as they did not have a 'voice' in expressing the injustices they faced. Aenean egestas semper arcu, in rhoncus ligula tincidunt non. Sed laoreet diam vel justo tempus pulvinar curabitur scelerisque tincidunt lorem quis velito tempus pulvinar curabitur scelerisque tincidunt lorem quis velit.